The vacant OSH building is not a future home of a Hustler Hollywood Mega Store. 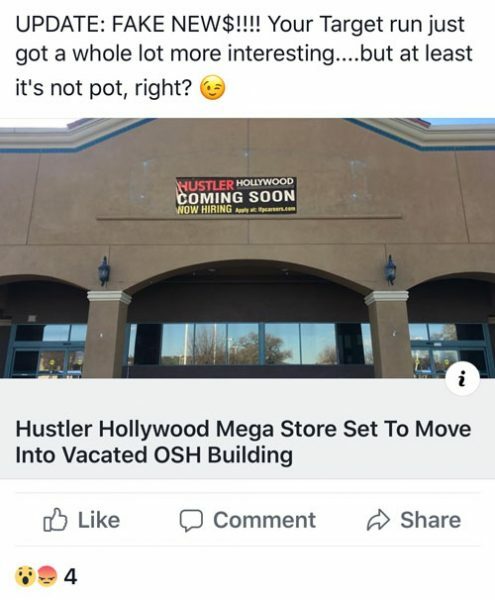 A false news story reported this week that a Hustler Hollywood Mega Store was set to move into the vacated Orchard Hardware Supply building near Target. 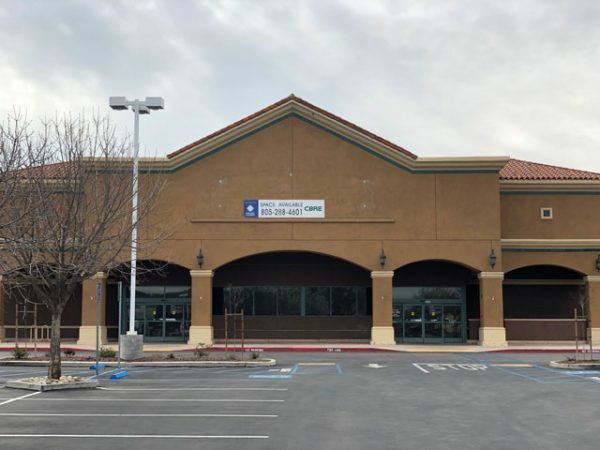 The store has already hung a sign at the 2005 Theatre Drive location which was vacated by OSH back in 2018. 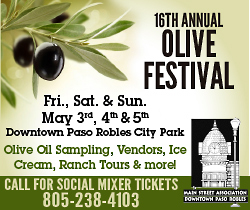 Paso Robles Community Development Director Warren Frace confirmed, “This not a proposed business in Paso Robles.” The leasing agent of the approx. 46,000-square-foot building, CBRE, also confirmed the story is false.